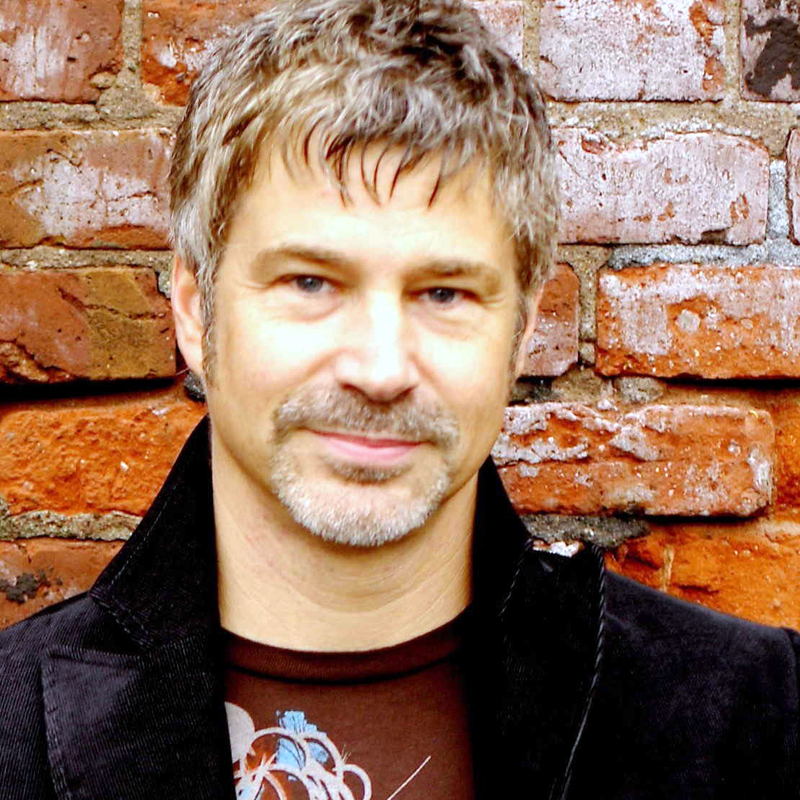 Singer, worship leader, songwriter Paul Baloche (Hosanna, I Will Boast, Rising) shares his heart on the art of worship songwriting and offers some insightful background perspectives on a few of his most popular arrangements. For Premium Members, this course is available in multiple formats for you and your worship team. 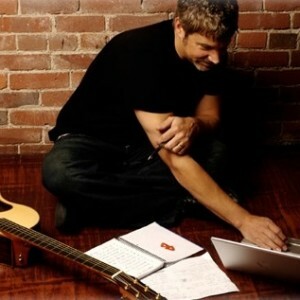 Paul Baloche is an award-winning artist, worship leader, singer-songwriter, mentor and teacher. He has been a pioneer in providing visual instructional resources for church worship teams, and his catalog of albums is focused on providing worship music for churches to use in their Sunday morning services.